ROOTSTOCK brings musical talent from around the world to rock, swing, and grove among the vines in Burgundy. Recent lineups welcomed British band Jungle, Canadian group Soul Jazz Orchestra, Swiss band Le Roi Angus, Nigerian-born guitarist Keziah Jones, and Irish Singer/Songwriter Eoin Harrington. Our mission supports young artists by providing performance venues, recording facilities and mentoring with successful veterans. Awarded annually to select performers, the ROOTSTOCK Artist Package, provides early financial support to help young musical talent launch their careers. Theo Maxyme, a 2017 Rootstock Artist, recently released his single ‘Sur le Fil’. The song is topping the rock chart on iTunes France. Where can I purchase ROOTSTOCK tickets? Tickets are available exclusively via the ROOTSTOCK Music website, or by telephone with the Concierge at Château de Pommard +33 (0) 3 80 22 07 99. What is included with my PASS? Each ticket allows entry to ROOTSTOCK at Château de Pommard. All the services included are mentioned in the description of your ticket type on the tickets page. WHEN AND HOW DO I GET MY WRISTBAND(S)?  You can collect your wristband on entry to ROOTSTOCK or from the Concierge at Château de Pommard anytime after June 1st 2019. Wristbands are used for payment on all food, beverage, experience and merchandise items at ROOTSTOCK. HOW DO I GET TO ROOTSTOCK? You can travel Rootstock by car, train or plane. We offer free shuttles to everyone arriving from Beaune Train Station and Beaune Convention Center. Check out the travel page for more details! CAN I BUY A HOTEL ROOM WITH MY TICKET? There are many hotels at different price levels around the Beaune Area. Please check our Travel section for more information. How do I find out about performing at ROOTSTOCK? Artists who would like to be considered for performing at ROOTSTOCK can contact us at hello@rootstockmusic.com and submit a link to your website and online videos. HOW DO I BECOME A ROOTSTOCK SPONSOR? See our Sponsors page for more information on the advantages to sponsoring ROOTSTOCK.  Interested sponsors can contact us via email hello@rootstockmusic.com to schedule a conversation with our sponsorship team. Want to learn more about sponsorships? Questions about our ticket packages? Interested in performing at ROOTSTOCK? ©2019 R O O T S T O C K Association. All rights reserved.